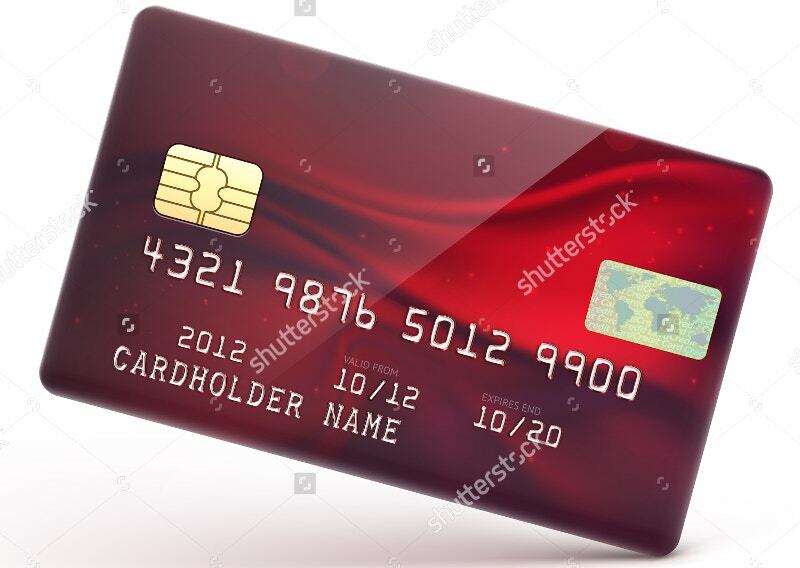 As the currency took the shape of cards that can be easily fit in our pockets, Debit Cards and Credit Cards emerged as the unignorable phase shift. 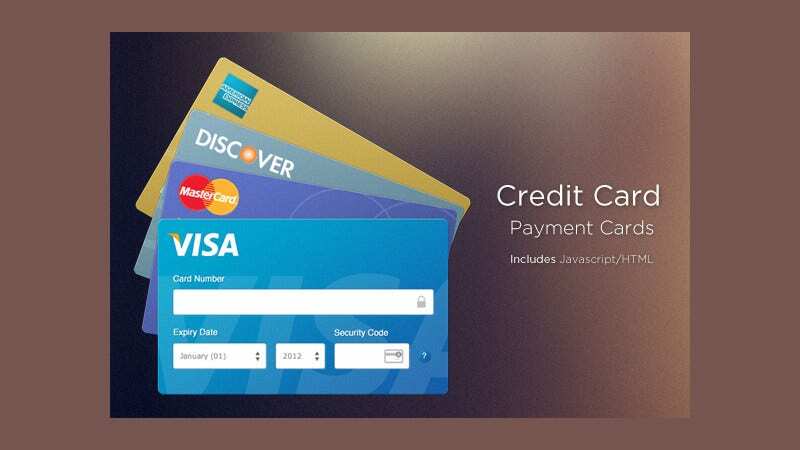 With payment protection, these cards have changed our relationship with money and also the way banking works. 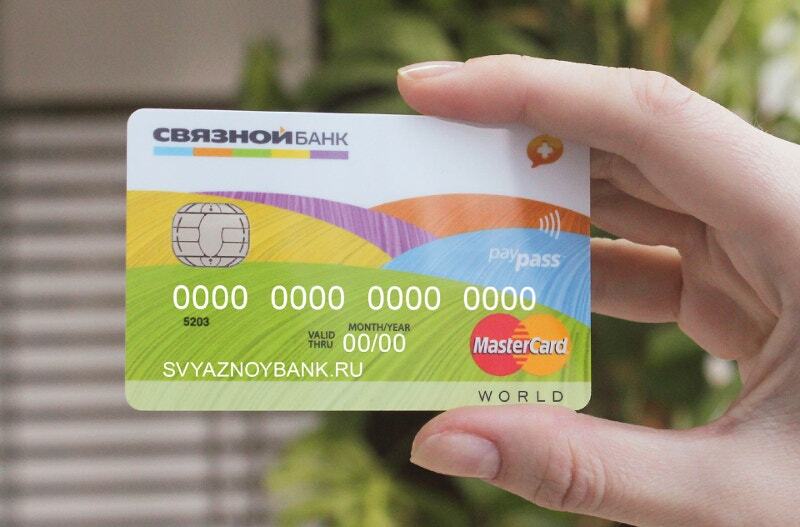 In this regard, Credit Cards provide a great level of flexibility to the customers with Equated Monthly Installments (EMI) for low-interest rates. 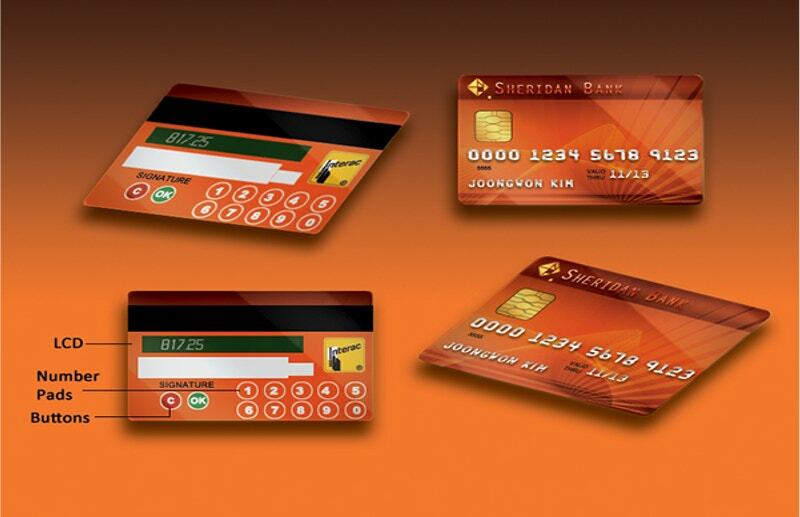 Below are some Innovative Credit Card Designs for prospective and potential Bankers. 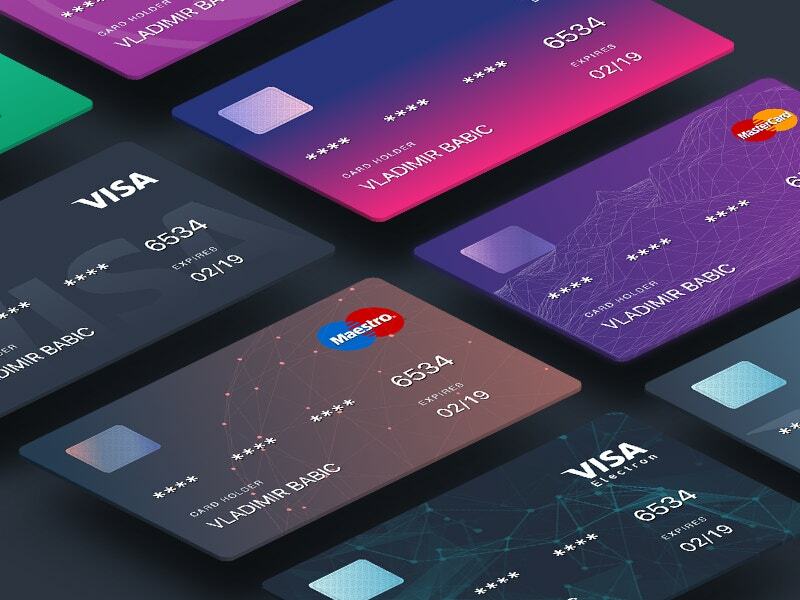 A colorful credit template that everybody wants to hold. Yellow perfectly blended with both blue and hot pink here and resulted in the desired outlook. Also available in a couple of other designs as well. Wow! 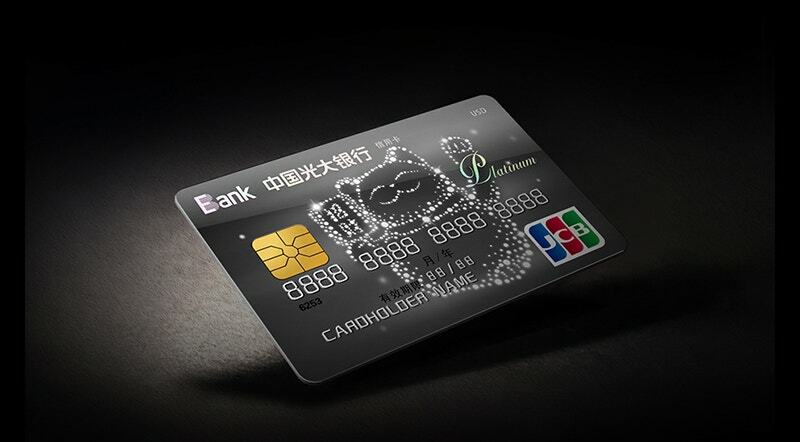 This series of Credit Cards poses a whole new level of luxury and encourages customers for the shopping spree. The bunch of cards is entirely different one from another- one with modern blue and another with stylish grey. Let your Customer base hold a sense of pride by holding them. 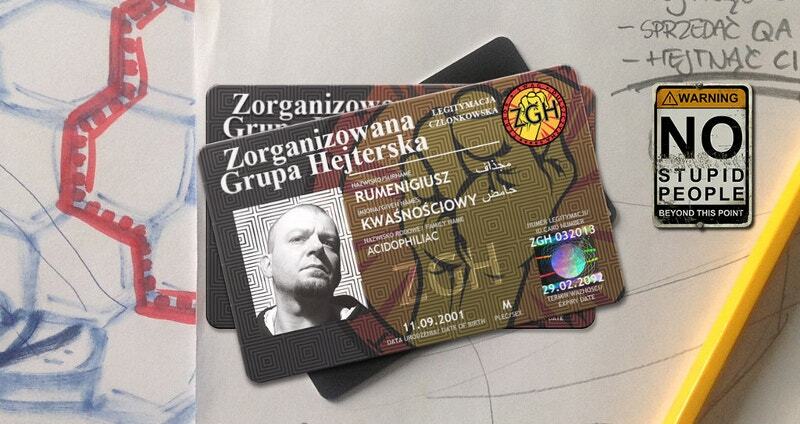 Though the creator of the card admitted that he manipulated the card using Photoshop, it appears to be entirely new. The dynamic look goes easy with this faster generation. 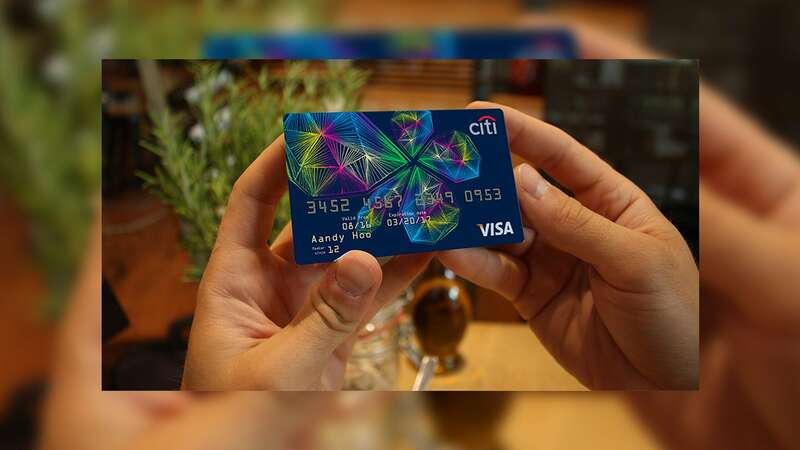 Back and forth of a beautiful Credit Card. The colorful variants are available in PSD. There is no reason you can distrust these. 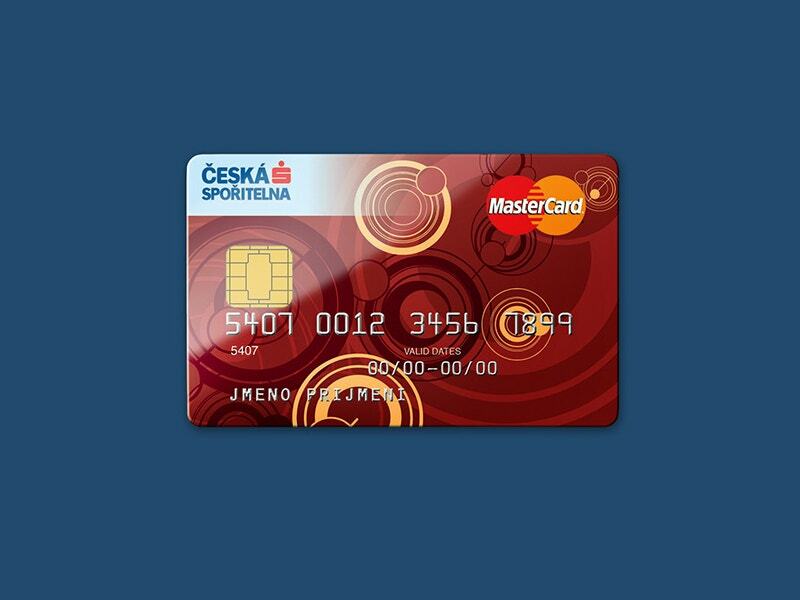 See how easily the card fits in your pouch? Oh! 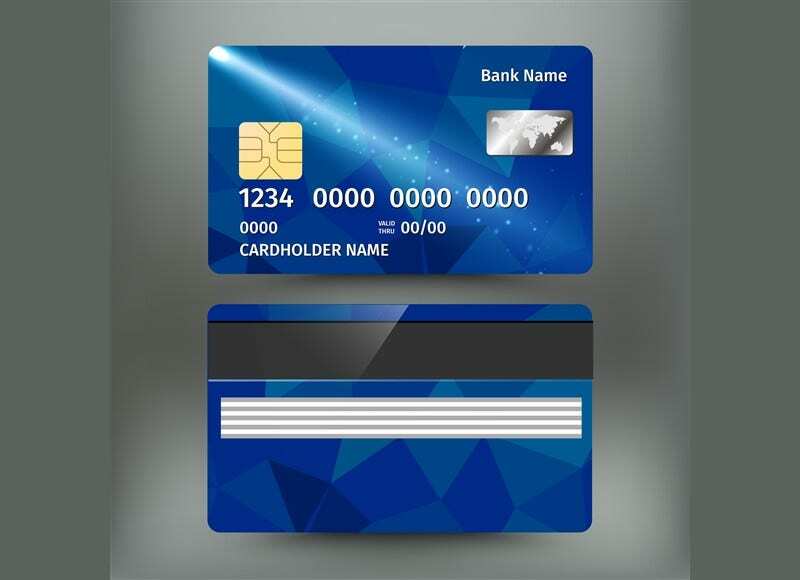 This dazzling black card is available in sky blue as well. If that is not enough, you can change the color as per your sweet wish. 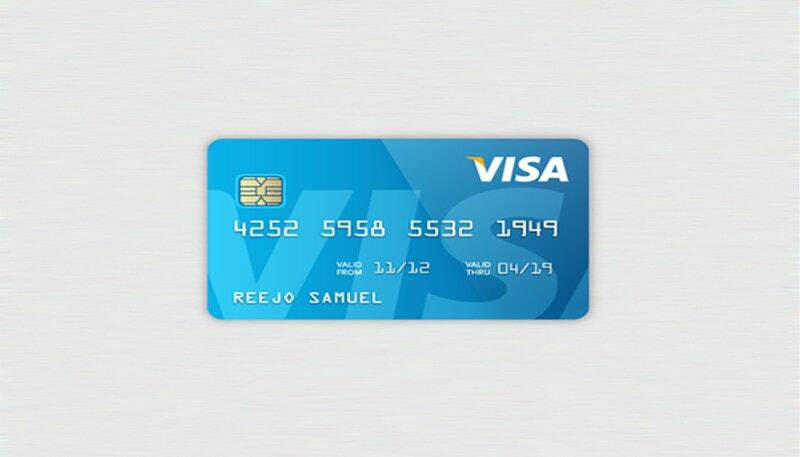 This Axess Credit Card design gives you the access to get inspired. If you like the design, congratulate the designer for the careful consideration of color combinations: Black and Gold, Black and Grey. 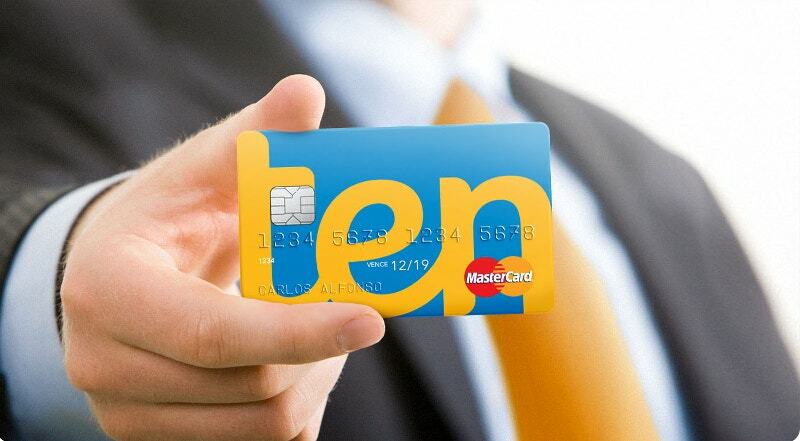 Payment card design with a playful theme. As funny as a piggy bank. 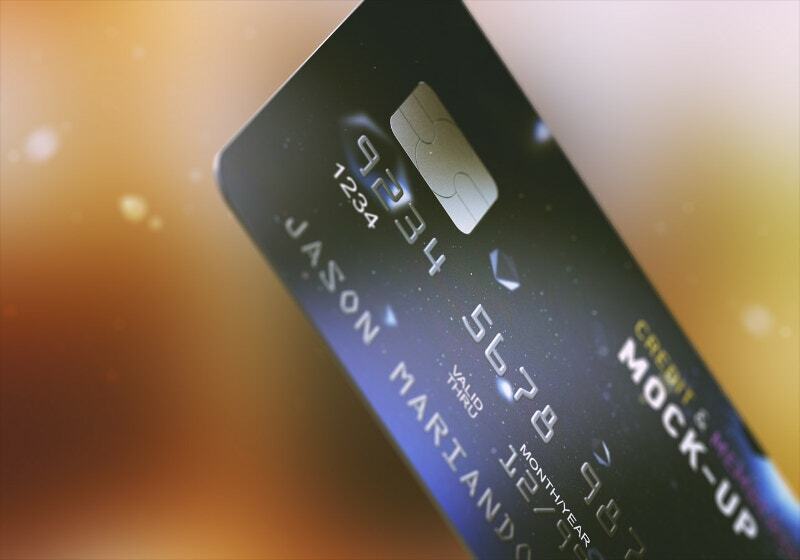 If you want to expand your financial world, this is one thing to watch out for your payment card, if not for Credit Card. A promising design available in both JPG and EPS. The Geometric Blue along with the silver ray brings the completeness and puts your thoughts of further modifications away. Do you know that in many parts of the world, people get connected with their native concepts? For example, many organizations in Boston put Bay area pictures on their websites so that the locals can easily get connected. Likewise, this image easily connects with People of China. Doesn’t mean it is strictly for them though. The gradient is one ingredient that makes the presentation so colorful. This vector illustration dons a glossy red look which brings grace and glow to the card. 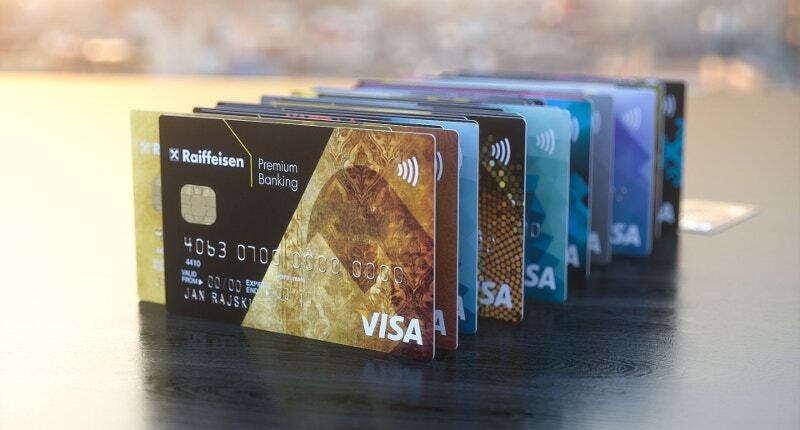 A Well arranged a set of Credit Cards in a row with various shades with the first one revealing the front look. We can assume the design to be the same for the rest. 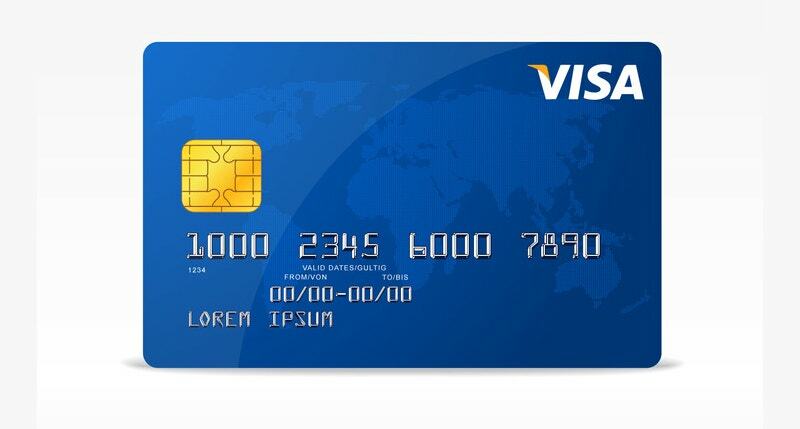 The preponderance of Credit Cards that are there in the market has brought in the need for new designs. These innovative designs indeed work in that area. 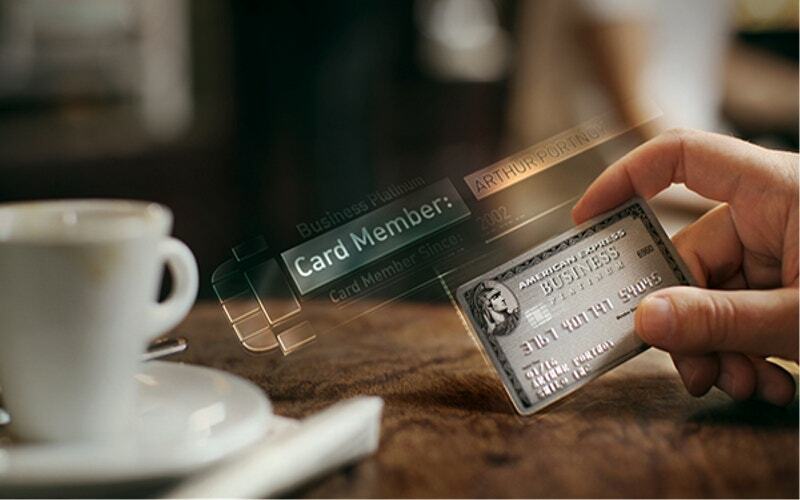 Save them if you have plans of remodifying your banking business. Request them today.